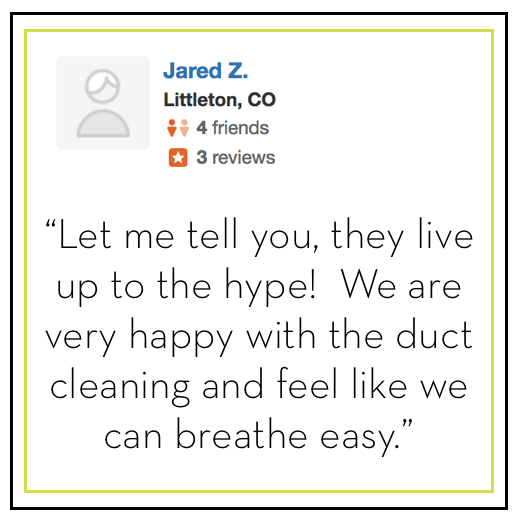 We clean air ducts and carpets for health conscious families and we do it with products safe enough to drink. Thanks for subscribing! Your $50 is on its way. Be sure to check your spam folder and add us to your contacts. Keep it clean, keep it happy, and keep it healthy!